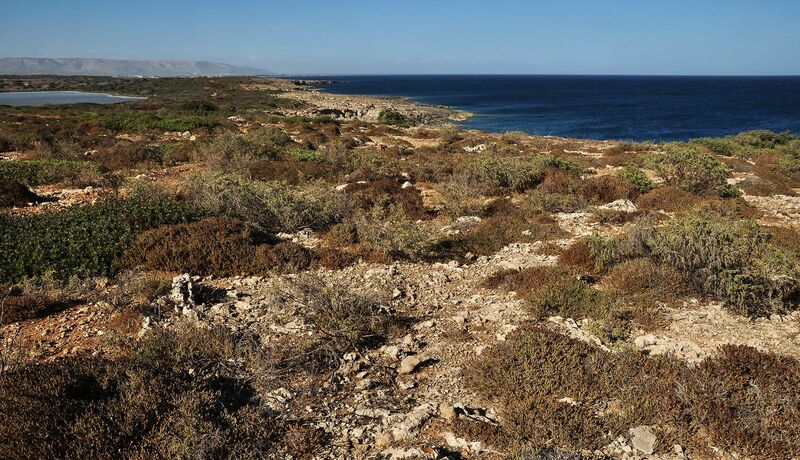 We are in Southern Sicily, the outermost strip of light reaching out to the Mediterranean Sea, easily accessible from Comiso and Catania airports. Casa Kimiyà and Residenza Hortus are located in the historic centre of Modica in the heart of Baroque Sicily, Casa Sabir is located in Syracuse on the fascinating island of Ortigia. Our homes will be the privileged starting point to discover the magic of the Val di Noto. We suggest a stay of at least a week to experience the exceptional mix of culture, nature, sea, food and wine that this land has to offer. Modica and Syracuse are just over an hour’s drive apart, and are also connected by train and bus lines. 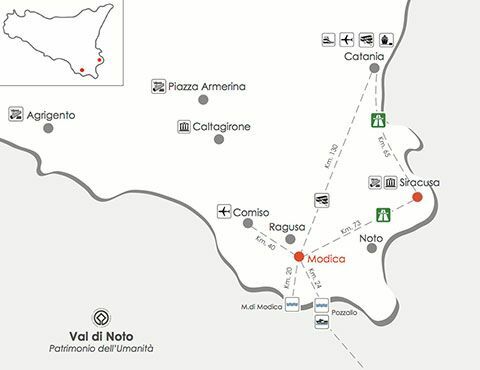 In Modica and Syracuse you can walk or rent electric bicycles. To explore the surroundings it is advisable to rent a car. Contact us for any information and advice, we will be glad to help you organize your tailor-made trip. I would like to receive your newsletter (be the first to know about special promotions and events so you can plan your future stay or give a special gift).